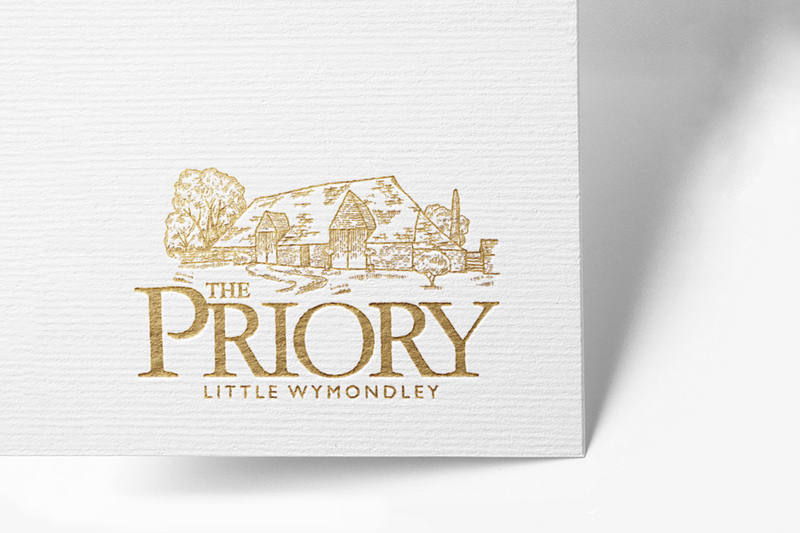 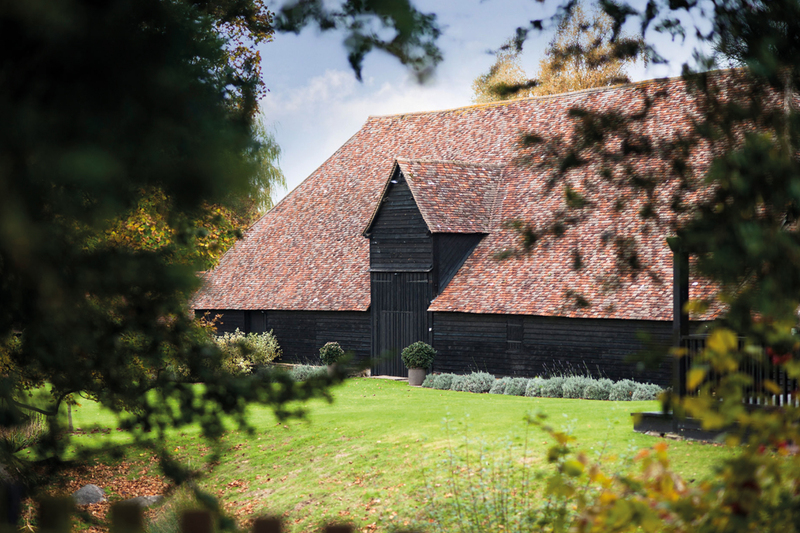 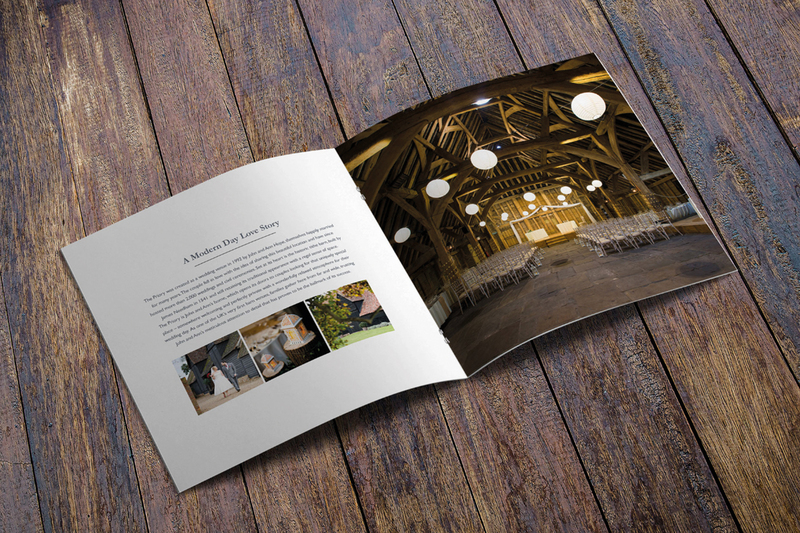 A beautiful contemporary rebrand for an exclusive wedding venue set in rural Hertfordshire. 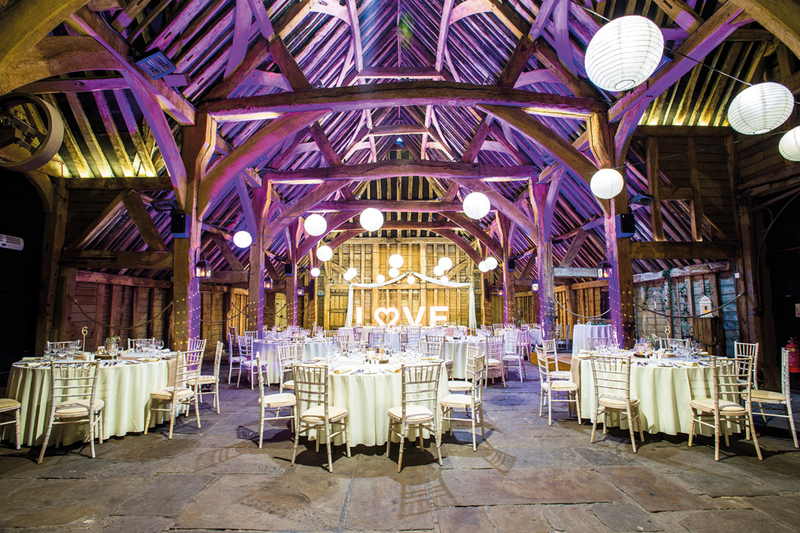 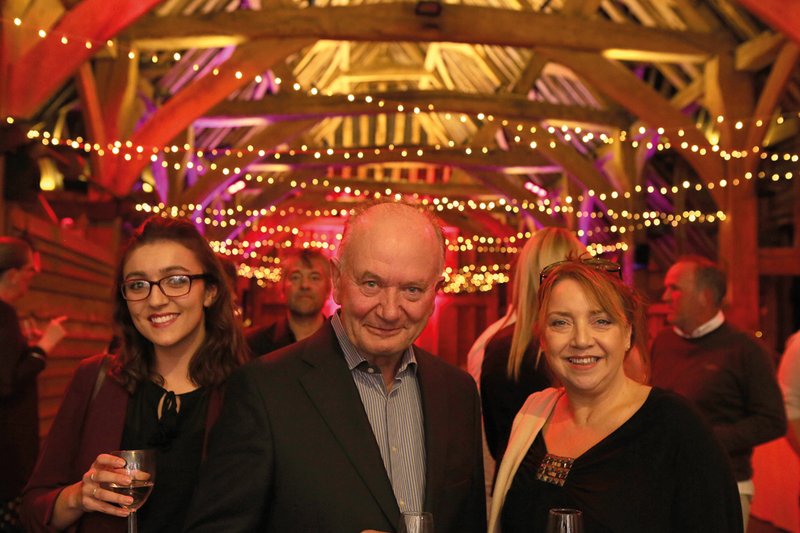 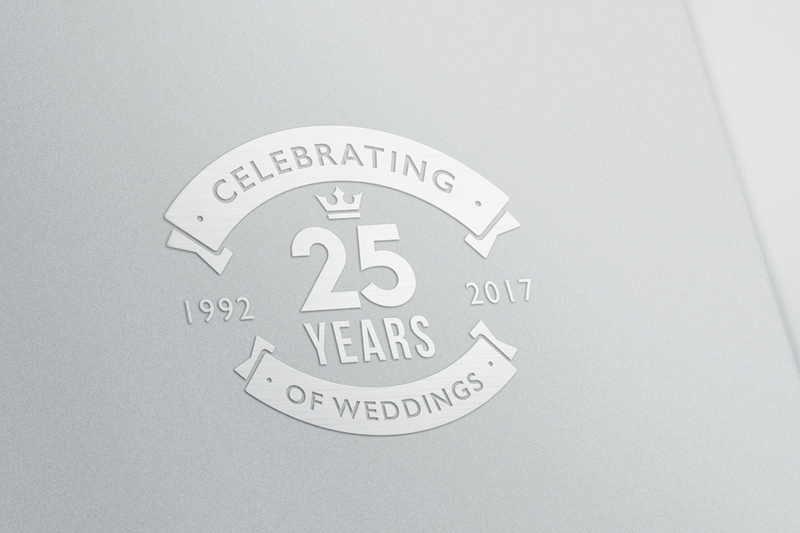 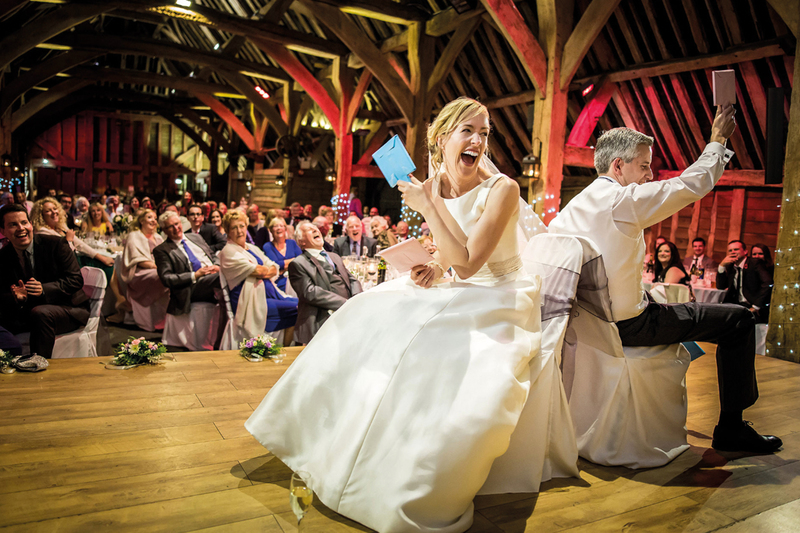 Celebrating 25 successful years as an exclusive wedding venue, The Priory in Hertfordshire is marking this notable achievement with an exciting and ever moving evolution of its brand. 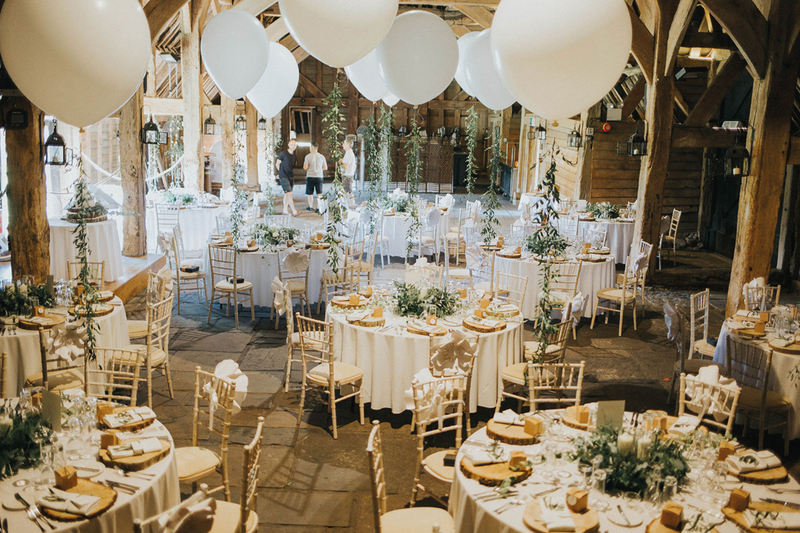 Identity Creative was briefed to develop a stunning and contemporary new website, which has been launched to propel the venue’s exceptional offering in the UK’s highly-competitive wedding sector. 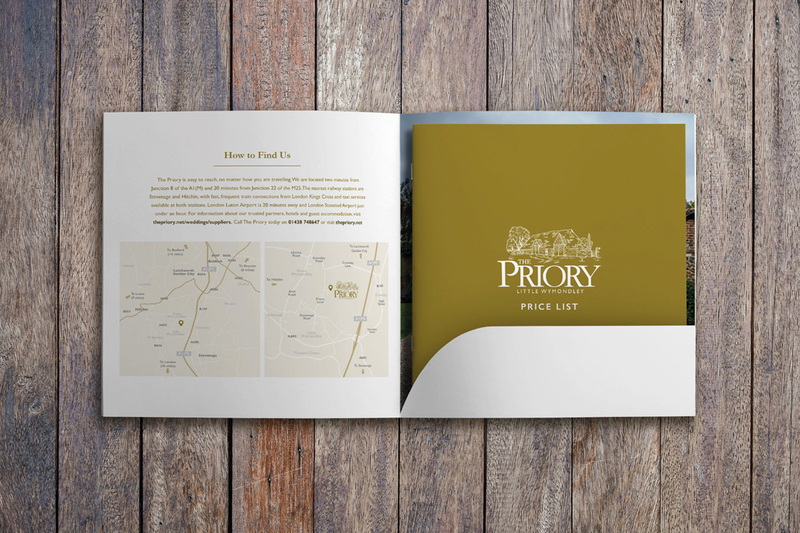 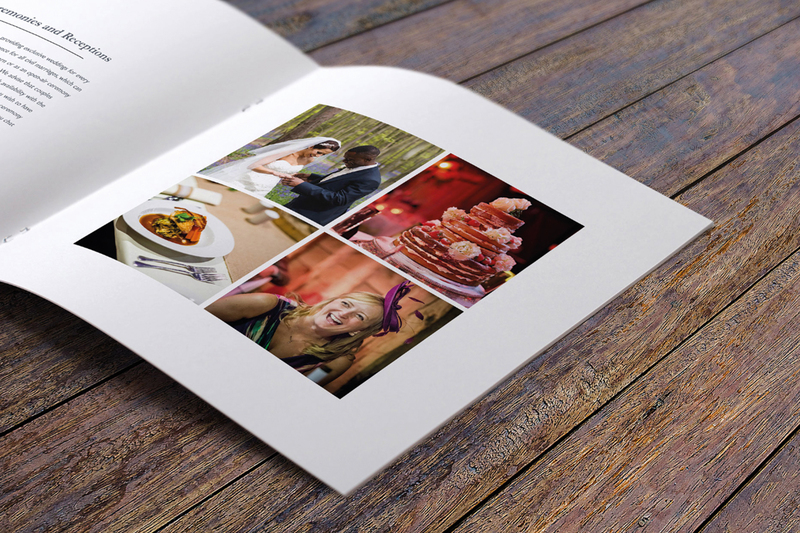 Together with concepts and creation for key marketing materials, Identity also produced products that impact on key areas of business; from a flagship brochure and advertising campaigns to staff apparel and property signage. 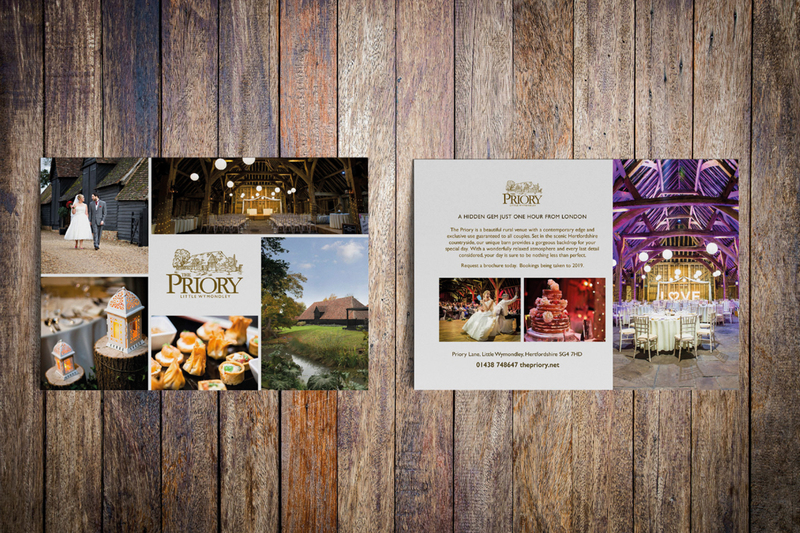 In addition to this year’s 25th anniversary events, The Priory has appointed Identity Creative to increase its brand presence with progressive marketing communications that will deliver copy content, drive social media activity, expand PR visibility and enhance online customer engagement.